Oscar currently lives in El Salvador and works for a non-governmental organization. His job, along with two other colleagues, is to design social projects focused on needy areas and go over actual public policies to see if they can make suggestions for adjustments. He was recently published in a newspaper in El Salvador for an opinion-based article. 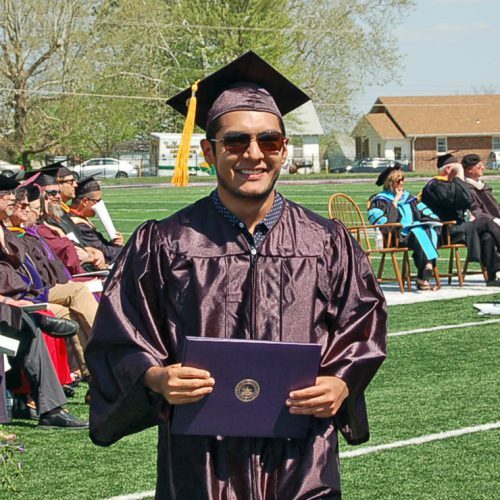 In addition, Oscar is working to obtain his masters in political science at Central American University.